This course will examine aspects of full arch implant reconstruction for patients who are edentulous or in their terminal dentition. We will cover the treatment of patients who have ample bone available for conventional full arch implant treatments through to situations where less bone is available, including the All-On-4 workflow, extreme atrophy and the use of zygomatic or short implants. With an intermediate knowledge of implant treatment, the course will help you to extend your skills towards patients requiring full arch reconstruction. Live procedures will include surgery an post-surgical impression technique, laboratory steps, immediate bridge placement, aspects of the definitive restorative workflow. We will focus on the Nobel Biocare Implant family, but the course is applicable to clinicians working with any system. 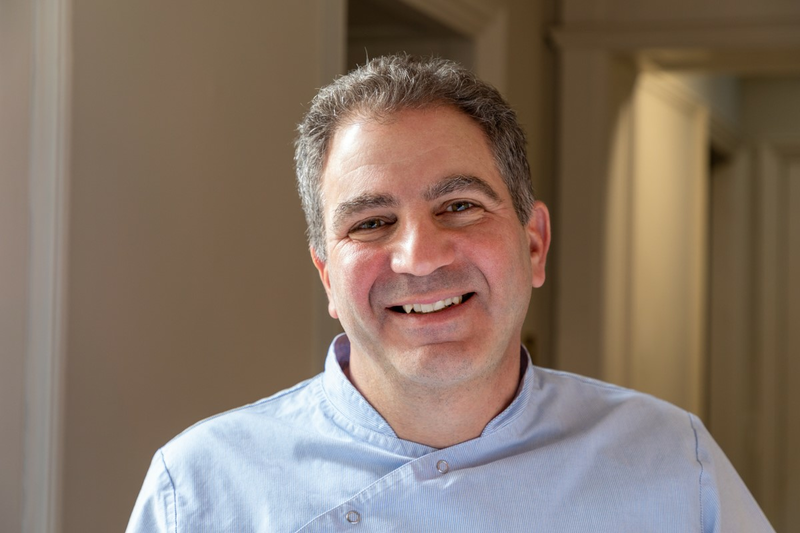 Dr. Andrew Dawood devotes his time to dental implant surgery at The Dawood and Tanner Specialist Dental Practice, having worked with implants for more than 25 years. He is involved in research and development for specialist implant manufacture and in 3D imaging and 3D printing. Andrew has honorary attachments at University College London and the Chelsea and Westminster Hospitals, London, where he provides implant rehabilitation and restoration of the craniomaxillofacial complex for patients who have undergone extensive resection or trauma. He enjoys teaching and collaborating with referring colleagues, and lectures regularly on surgical and prosthodontic aspects of implant dentistry in the UK and internationally. He heads a large clinical and scientific team in London who work closely together for the ultimate benefit of the patient. Andrew is well represented in the scientific literature and has a number of significant innovations to his name, including the development of an award winning computerised implant drill controller, and various implant designs.